Also the entrepreneur of a Hair & Beauty salon has a job description with tasks and competences (knowledge, skills and attitudes). 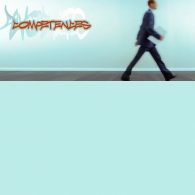 Read the list with competences below. Choose the 8 most important competences of an entrepreneur in a Hair & Beauty salon. Write them on the list of most important competences. 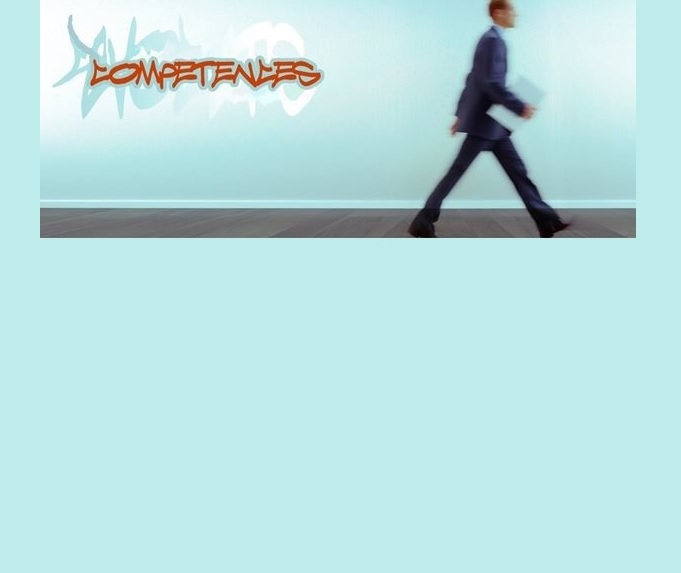 If you want to assign competences that are not mentioned in the list, write this competence on the list of most important competences of an entrepreneur and make a short description of the competence (max 3 lines). Being able to easily adapt to changing environment, methods, working hours, duties, responsibilities and behaviours of others. The ability to effectively identify problems, to search for relevant information, to recognize important information, to detect the causes of problems and to form a realistic opinion knowing the given facts. The ability to take action and express (speak out) ones opinions or judgments. The ability to use and maintain contacts in a smooth, correct and effective way, within the framework and objectives of the job/position. The ability to create, generate and further develop new or original ideas for improvement or replacement of existing methods, ideas or products. To be able to work on a specific task during a longer period of time. To stick to an opinion or plan until the desired goal is reached. Stability, not easily upset, calm, relaxed and no nonsense mentality. To be able to stay focused on the goal, by adapting ones behavior to changing circumstances. The ability to spontaneously come up with ideas and plans. The ability to identify the needs / wishes of both internal and external customers and to act accordingly. To follow and/or develop (high) quality standards, looking for ways to improve them. The ability to give direction and guidance to a group in order to have them work towards the goal. Adjusts the own behaviour to the needs, the goals and priorities of the organisation. Sets the importance of the organization above their own. The ability to share ideas, suggestions and information and exchange it verbally in a correct, clear and adequately way. The ability to minimize errors and to deal effectively with detail information. The ability to search, create and exploit new opportunities and innovation. Having the courage to take and carry out risk decisions. The ability to organize business effectively by dealing efficiently with resources and time. The ability to convince others for views, opinions and ideas. The capacity to allow others or yourself to develop in such a way that the effectiveness of the work is increased, which affects the result as a whole. The ability to create a plan. Have the capability to implement this plan correctly and timely, monitoring the progress. High demands at work. Shows not satisfied with an average performance. The ability to optimally focus the own performance or performance of others on the desired / required result, without getting on side-tracks. Internal: the ability to interact with others in a group, aimed at optimizing the results and without pursuing personal advantage. External: The ability to effectively use external contacts, to work together in partnerships, representing the interests of the own organization. The ability to share ideas, suggestions and information and exchange it in writing in a correct, clear and adequate way. Being aware of (one’s own influence on) others and the environment. Recognize feelings and needs of others. The ability to indicate trends and developments regarding markets, competitors, customers, etc. and to understand and predict their interrelationships and their developments towards each other. The ability to continue to perform steadily under high pressure, opposition and / or adversity. The ability to learn new information and knowledge gained by experience and implement these both effectively. To have and use the knowledge and skills related to the job. The ability to persevere during a longer period of time and to overcome resistances and obstacles to achieve the defined goals. Being able to perform and act independently, within the context.